Our team have between them developed, financed and installed over USD 1bn of projects and have experience with some of the world’s leading solar developers, panel manufacturers, construction companies, research institutions and IPPs. 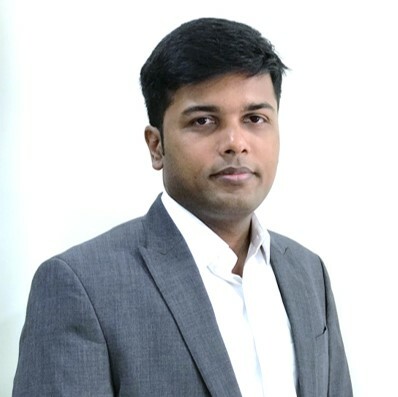 With over 10 years of experience in private equity, capital markets and investment banking with reputed firms in India, Prashant has varied exposure in corporate strategy, restructuring, financial planning, budgeting & performance benchmarking. He helped set up the India business and manages finance, operations and fund raising for Cleantech Solar. In his private equity role with Eredene Capital, he is on board of all portfolio companies overseeing their strategy, finance, operations and exits. Earlier worked for Avendus Capital, a renown India based investment bank, where he helped Indian corporates raise growth capital from private and public markets. He holds a CFA from CFAI (USA), MBA from IIM Lucknow and Bachelor of Engineering in Telecommunications from University of Mumbai. 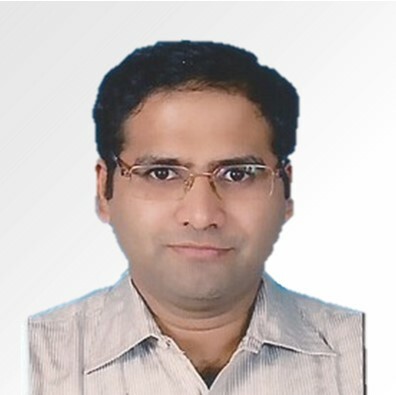 Anuvrat is responsible for developing Cleantech Solar’s activities in India and joined the company from First Solar. In his capacity as Project Finance Director, Anuvrat led the acquisition, sale and financing of over USD 1 billion of solar projects. Previously, he was with the investment banking divisions of Credit Suisse and Deutsche Bank and he holds a PhD in Physics from University of Cincinnati, an MBA from Georgetown University and a BS/MS from IIT in Kanpur. Sreedhara has over 15 years of experience in the solar and renewable energy industry. Having successfully installed more than 250 Megawatt projects which include both the development and execution phases in India, Sreedhara seeks excellence in all aspect of the solar PV system design and execution. Sreedhara holds MS in Information Technology from IIIT, MBA in operations management from Sikkim-Manipal University and is currently pursuing Doctorate in solar energy with University of Petroleum and Energy Studies. 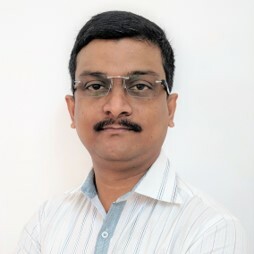 Saravanan has over 15 years of experience in project management and has installed over 280 MW of both ground-mount and rooftop solar projects across India. He is highly specialised in Project Planning, Scheduling, Client Management, Risk Assessment as well as Budgeting & Control. As the Head of Projects, he leads a strong Project & Site Management team where he ensures continuous improvement in reduction of execution time between the signing of PPA and the commissioning of solar PV system. Saravanan holds a XMBA (Operations) from the National Institute of Business Management and a B.Eng degree, Electrical & Electronics, from Bharathiar University, Coimbatore; he is also a member of the Institute of Engineers of India (MIE) and Chartered Engineer (CEng). Rupesh heads the Operations and Maintenance for Cleantech Solar portfolio of PV systems across India. He was previously working with the Solar Energy Research Institute of Singapore (SERIS) where he was managing a team of engineers conducting third party technical assessment as well as commissioning of rooftop PV systems in Singapore. 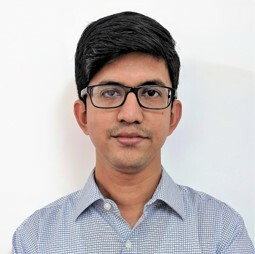 At SERIS, Rupesh also co-authored handbooks and research papers focusing on a variety of topics ranging from irradiance forecasting to application of renewable energy in China. 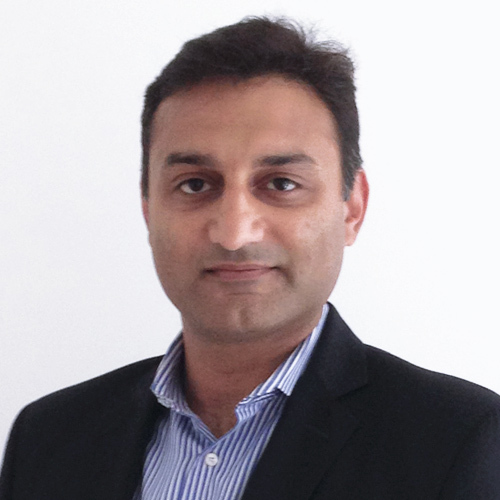 Rupesh holds a B.Eng degree, Mechanical Engineering, from the National University of Singapore and a Diploma in Management from the University of London.